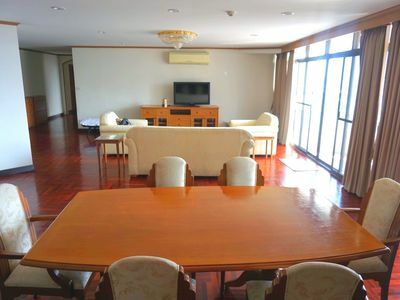 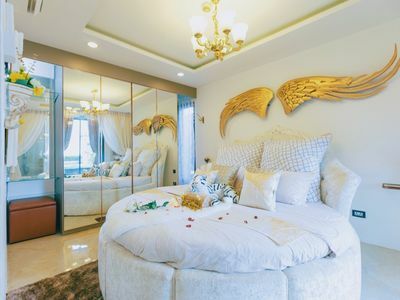 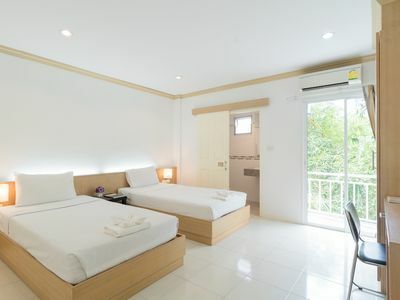 Located in the heart of the city, 5 minutes walk from the famous Night Market with plenty of restaurants and many convenient store all around. 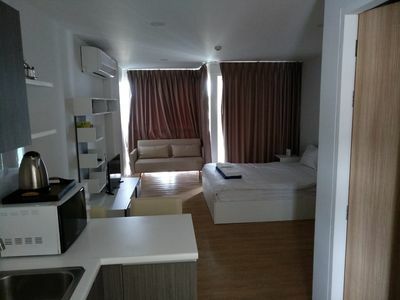 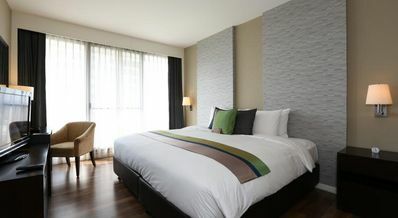 Our condominium is a brand new one, one bedroom with high quality matress, kitchen, dining table, 2 sofas with TV, internet wifi and a lovely balcony to chill out. 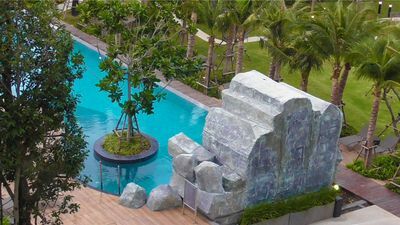 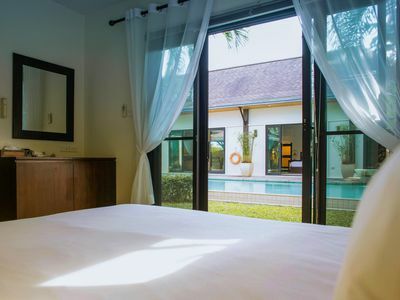 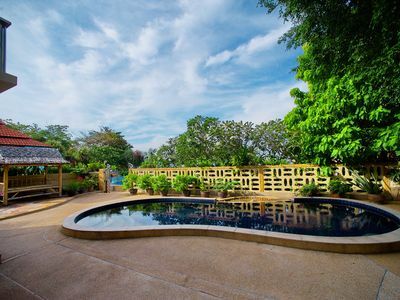 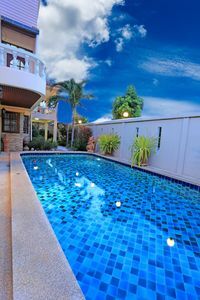 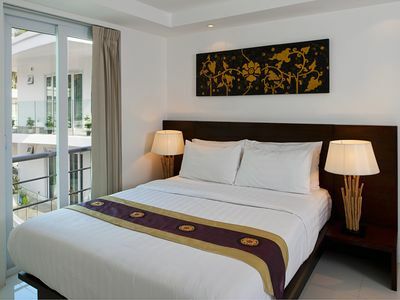 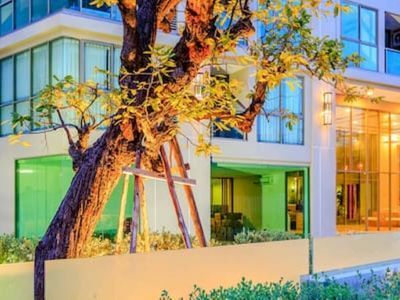 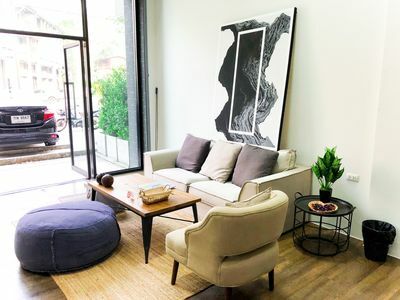 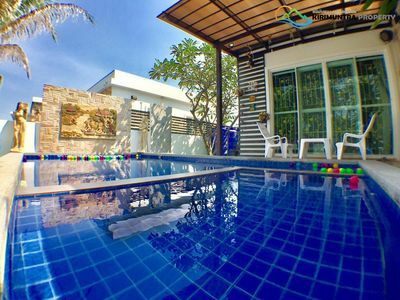 Very peaceful and super cosy, you have also access to the amazing roof top pool, and we guarantee you will stay in one of the quietest place in the center of Chiang Mai. 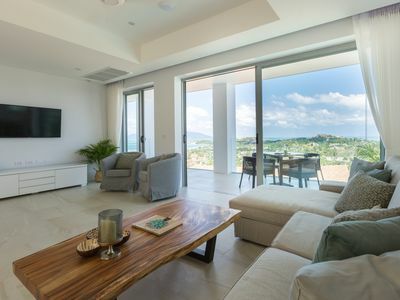 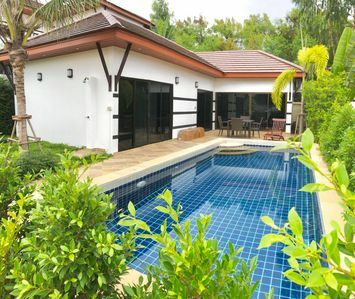 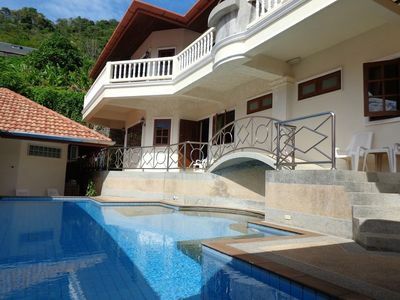 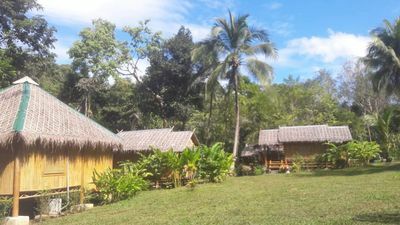 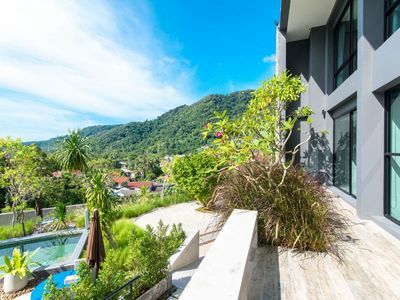 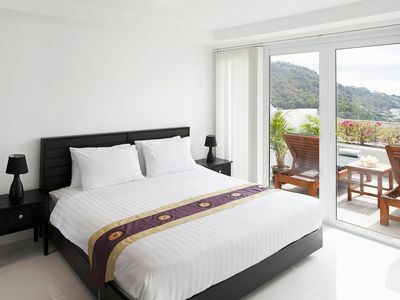 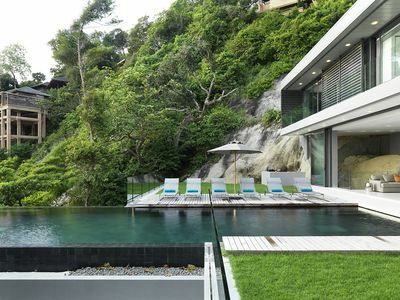 Beautiful 2 bedrooms villa in Kamala.